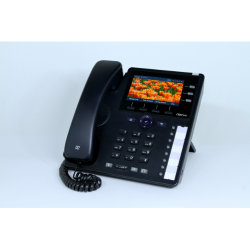 Obihai phones are 3 to 6 line VoIP phones with 4.3 inch 480x272 LED color display that offers PoE support, HD voice, and supports Google Voice. The 8 to 10 programmable keys give users the flexibility they need to meet their business needs. Aside from the typical telephony features such as music on hold, busy lamp field (BLF), Obihai phones also are able to provide Bluetooth and WiFi connectivity. Support for Google Voice as well as device-to-device calling using the OBiTALK voice protocol. LED color display, HD voice, PoE support and more. The Obihai version of the VVX 150 comes equipped with Obi software. 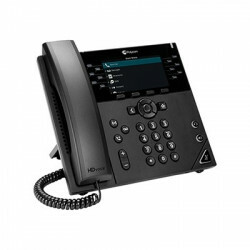 It is the high-quality IP phone you've been needing for your home office or common area at a price you'll love. The VVX 150-Obi features enterprise-grade HD sound quality and reliable performance with a 2.5 backlit LCD display. The Obihai version of the VVX 250 comes equipped with Obi software. 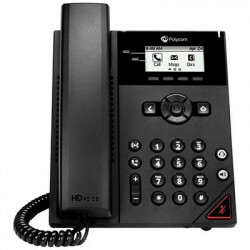 The Polycom VVX 250 is the color phone for SoHo (small office/home office) and cubicle workers. The VVX 250 features enterprise-grade HD sound quality and reliable performance with a 2.8 color display. The Obihai version of the VVX 350 comes equipped with Obi software. 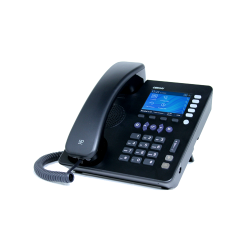 The VVX 350 is a 6-line mid-level IP phone ideal for small to medium-size businesses (SMBs). 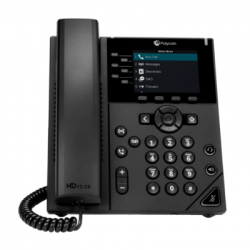 This high-quality phone has a color display and features Polycom's HD Voice and Polycom's Acoustic Fence Technology that work together to drastically improve voice clarity. The Obihai version of the VVX 350 comes equipped with Obi software. 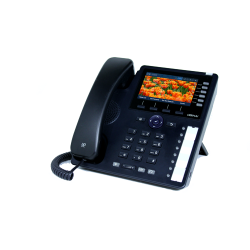 The VVX 450 is a 12-line high-end IP phone with advanced enterprise features that any business can benefit from. 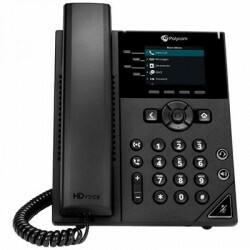 It has a 4.3 color display and features Polycom's HD Voice and Polycom's Acoustic Fence Technology that work together to drastically improve voice clarity.